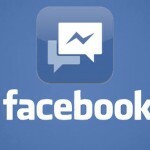 A few months ago, Facebook started insisting on using the Messenger app for mobile chat. It was announced that the company will remove the chatting feature from its main Facebook application, which will force users to download chat messenger app if they want to chat with their Facebook contacts while using mobile phones. According to TechCrunch reports, Facebook company is definitely going to stop allowing instant messaging via main Facebook app, unless company’s standalone Facebook Messenger application is downloaded. This will apply to Android and iPhone users. Initially, the company started notifying users in several European countries about the need to download the Messenger app for better instant messaging on that widely popular social platform. Because of the positive results in these countries, when it comes to user engagement, the Facebook company decided to take one step forward with rolling-out the standalone application to users from all around the globe. 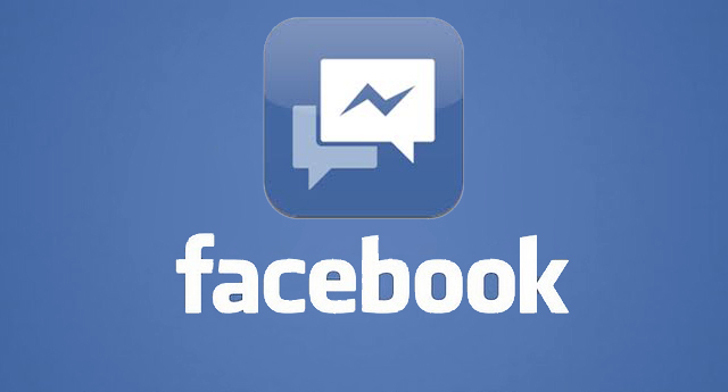 It should be noted, however, that Facebook still allows users to chat via the main Facebook application on their feature phones, Windows Phones, Paper app, iPad tablets and, of course, web-based desktop interface. In order to enable an easy switching between two applications, at the bottom of the Facebook application, there is a Messenger shortcut option. Once you click it, you will be led to the Messenger app and, in case you want to head back to the main app, you just have to click the “touch to return to Facebook” button. In their official statement, the social network giant said that more and more people will be notified about the necessity of downloading and using messenger for sending and receiving Facebook messages. Their goal is to focus development efforts on creating the best mobile chat messaging experience possible. Since messenger is used by more than 200 mil. people a month, Facebook will, according to their statement, keep doing their best in making it even more engaging way to connect with friends. Mark Zuckerberg has previously shared the news that the official Facebook messaging application was being used by more than 200 mil. active Facebook users on a monthly basis. Messenger’s monthly audience is on par with the similar number of Instagram’s active users (approx. 200 mil). It should be mentioned that Facebook company announced plans to buy the popular WhatsApp messenger. Moreover, they unveiled Slingshot app. that will compete with Snapchat app.